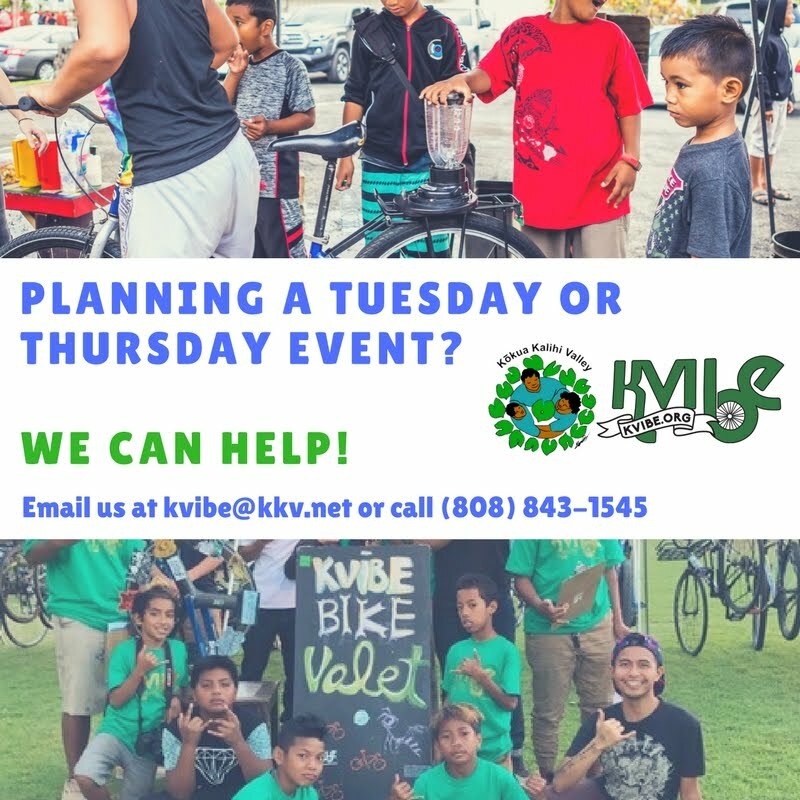 Kalihi Valley Instructional Bike Exchange (KVIBE): Mahalo to our Ride Sponsors! 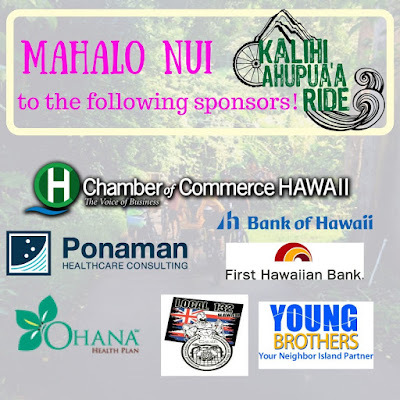 Mahalo to our Ride Sponsors! 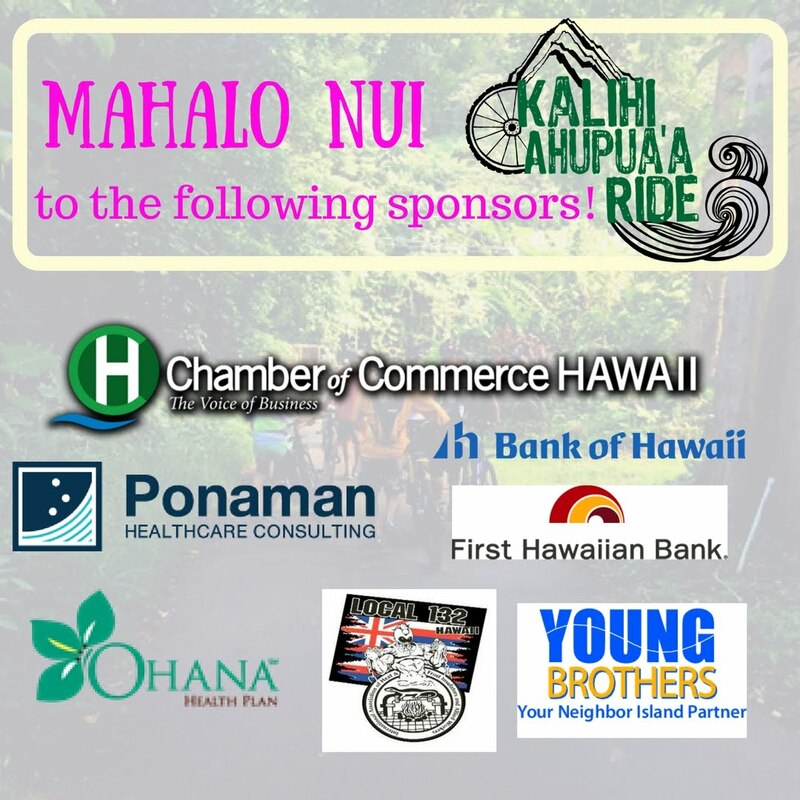 KVIBE would like to send a heartfelt MAHALO NUI to all of our sponsors who contributed to our Ride, especially our Kilohana-level (title) sponsor, Chamber of Commerce Hawaii. 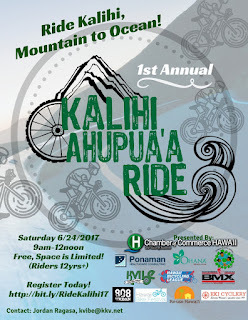 Our community partners The Hawaii Bicycling League, The Others Bike Club (Ohana Chapter), the Honolulu Police Department, Bikeshare Hawaii and Olelo Community Media, who supported our Ride and made sure all of our riders were safe. The many volunteers who spent a few hours out of their day to help us with the behind the scenes magic. And the more than 130 riders who joined us! how do i get involved on next years ride? is this still a thing? i just got my new bike from cycling offers and would like to put it to the test with you next year!